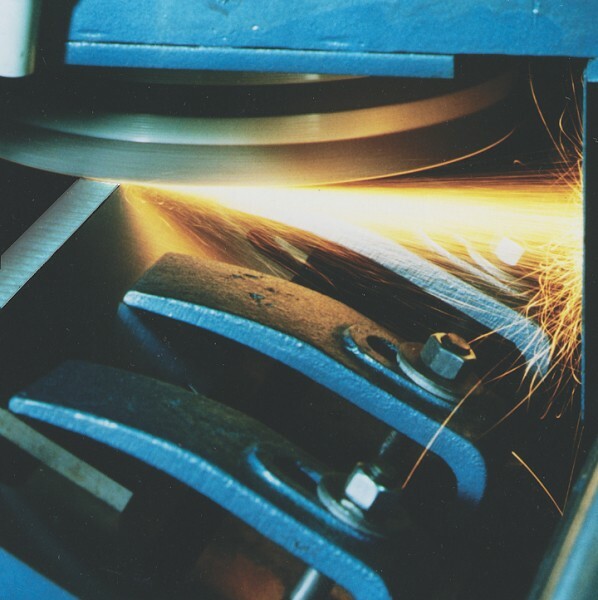 Radiac Abrasives makes wheels for sharpening machine knives that are engineered to avoid burning the knives and destroying the cutting edge. Radiac’s combination of abrasive grains and bond systems provides aggressive cutting action and burn-free parts. 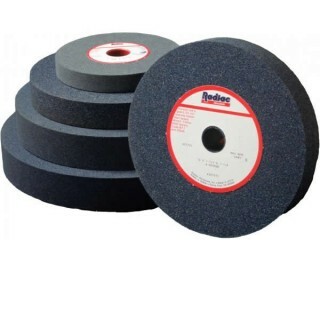 Radiac Abrasives, a Tyrolit Company manufactures grinding wheels for sharpening machine knives.